Mahalia Jackson, though born and raised in New Orleans, her talent really blossomed in Chicago. From 1946 until 1953 she recorded a stream of gospel hits for Apollo. 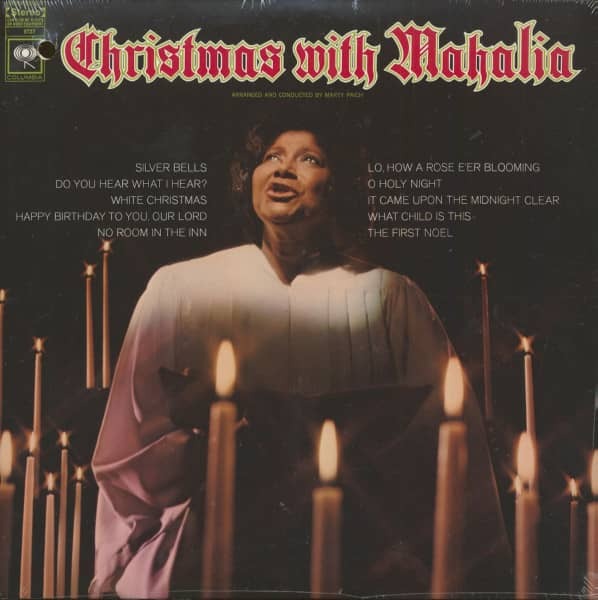 With taste-fully simple piano accompaniment from Mildred Falls, and material like 'Move On Up A Little Higher' by Rev. 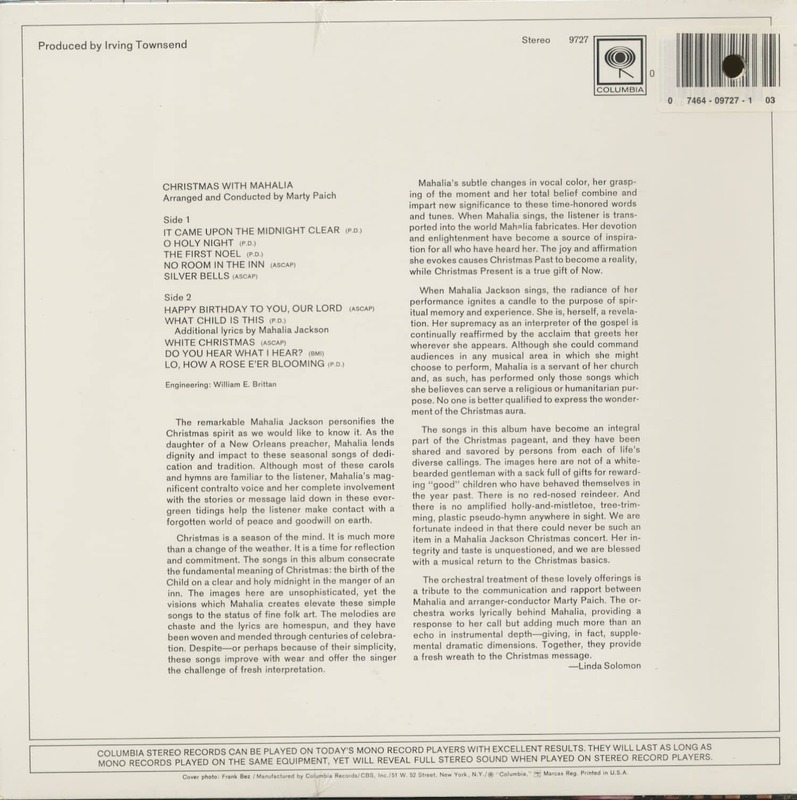 Brewster, 'Prayer Changes Things' by Robert Anderson and 'Dig A Little Deeper' by Kenneth Morris, her powerful natural contralto couldn't be faulted. Moving to Columbia she continued her recording success while becoming a public figure known for her work for the civil rights movement and her reassuring 'We Shall Overcome'. 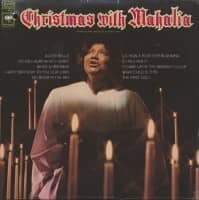 Kundenbewertungen für "Christmas With Mahalia (LP)"